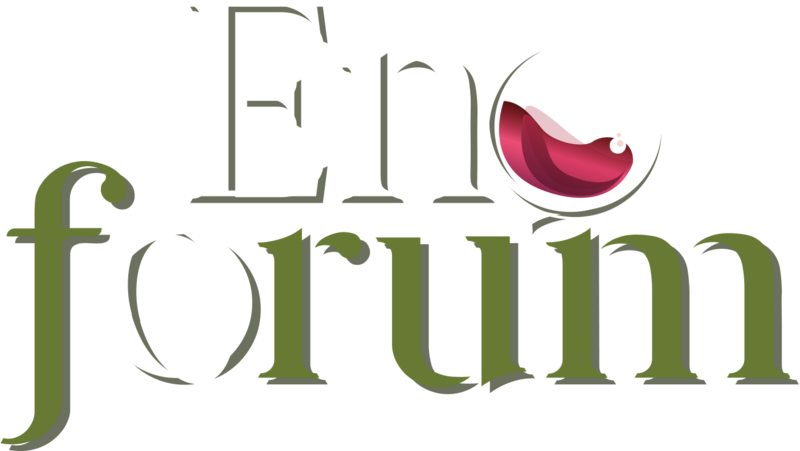 To participate in the Enoforum 2019 congress, click on the button to be redirected to Vinidea website, on the registration page, where you can proceed with online registration (the only way to get registered in the congress). The registration entitles the holder to enter the 3 conference rooms for the 3 days of the event. There is a reduced fee for registrations received, together with the payment, by April 29th 2019.